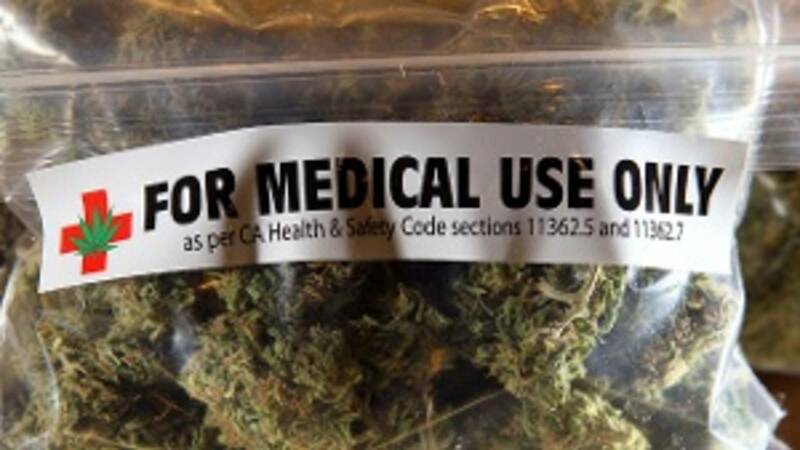 SAN ANTONIO - As the 85th Texas Legislature looks at legislation this year to decriminalize marijuana offenses and broaden medical marijuana, a law is already in place to allow the distribution of prescribed medical marijuana starting Sept. 1. Senate Bill 339, known as the "Compassionate Use Act," was signed by Gov. Greg Abbott on June 1, 2015. Even though the act opens the door for those in need of medical marijuana, advocates say the bill has many limitations. “It’s almost as if Gov. Abbott after he signed it ... immediately regretted it and said, 'How can I sabotage this thing so nobody can do it?'" retired neuropsychologist and medical marijuana advocate Dr. Lang Coleman said. When the bill goes into effect, the Texas Department of Public Safety will oversee the program. The prescribed dosage would be a low-THC marijuana that has 10 percent or more cannabidiol (CBD) and not more than 0.5 percent tetrahydrocannabinol (THC). THC is the psychoactive ingredient in marijuana that gives users the "high" associated with the drug. CBD is also a marijuana extract with purported medical benefits, but does not give users a "high" feeling. All authorized patients have to be diagnosed with intractable epilepsy, be under the care of an authorized doctor, have tried two FDA-approved drugs found to be ineffective, and be a permanent resident of Texas. At least three businesses, also known as dispensing organizations, will get approved licenses to operate a facility in the state, according to information available on the DPS website. The dispensing organization will be allowed to cultivate, process and distribute low-THC marijuana to the qualified patients. The facilities in which they operate are required to have security measures in place, maintain records and be subject to occasional inspections by DPS. For a complete look at the bill, click here.